Yout generous support means a lot to us! 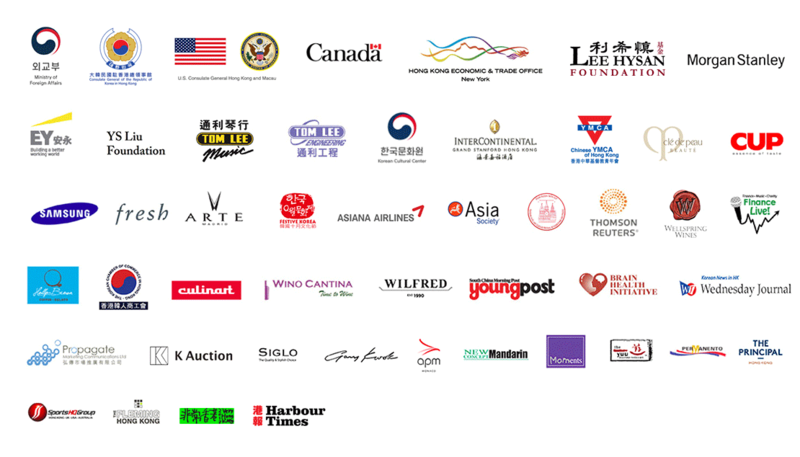 Hong Kong Generation Next Arts Limited (HKGNA) relies on the generous contributions of our Supporters and Sponsors in order to promote our young artists with performing opportunities, music programs and activities. HKGNA is a registered charity and any donations of at least HKD 100 are tax-deductible with a receipt. If you would like a US tax receipt, please contact HKGNA at 6083-2560.